Alight at Yishun MRT Station. Walk to the temporary Yishun Bus Interchange, take bus service 103. From Yishun Bus Interchange, take bus service 103. 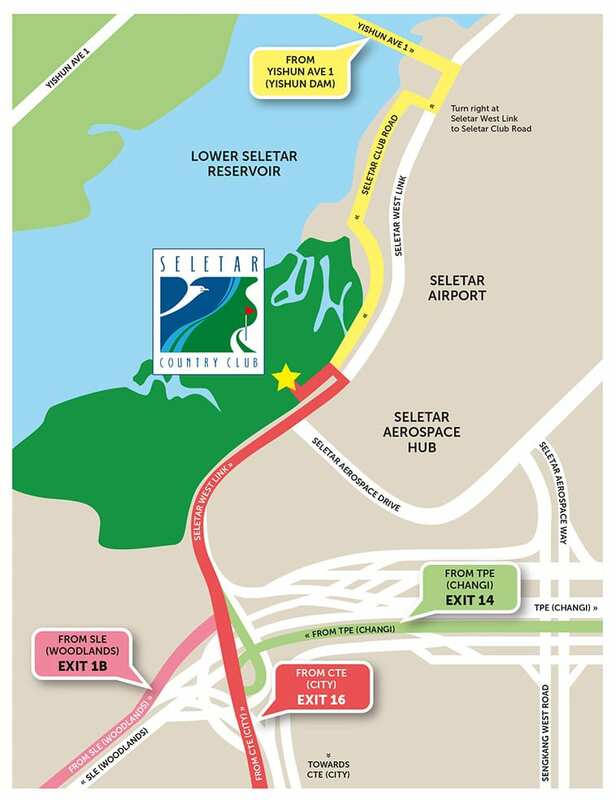 Alight before West Camp Road and walk towards Seletar West Link into Seletar Club Road.